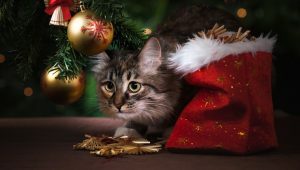 Have you heard about Jólakötturinn, the Icelandic Yule Cat who scarfs down children before Christmas Day unless they receive an item of new clothing? 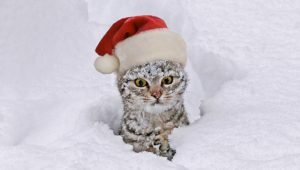 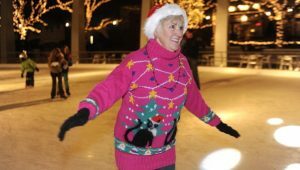 Check out this unusual Christmas legend. 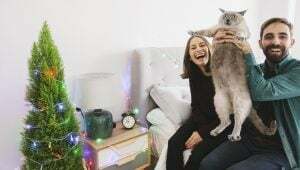 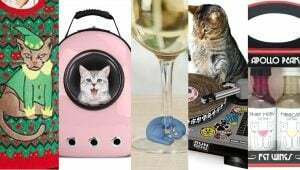 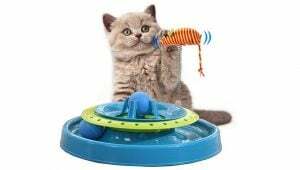 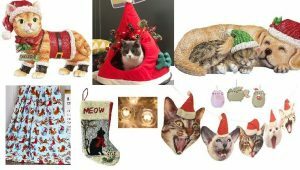 Unless you're some kind of Grinch, you want your kitty to have an awesome Christmas. 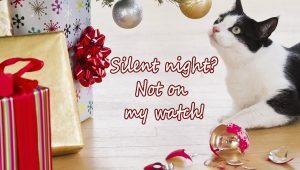 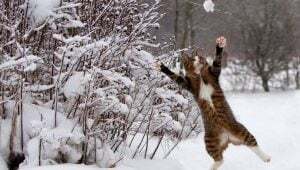 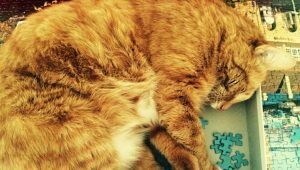 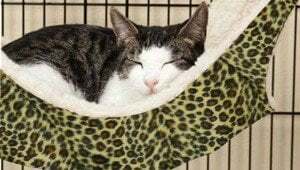 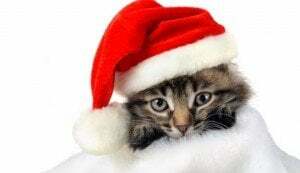 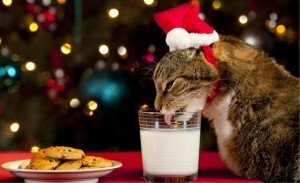 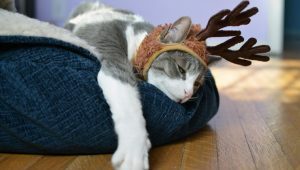 But there are some mistakes we make that ruin the holidays for our feline friends. 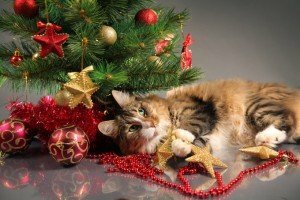 Creative ideas for cat proofing your Christmas tree. 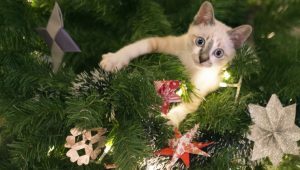 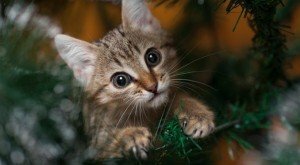 Do you have any special tips for cat-proofing your Christmas tree? 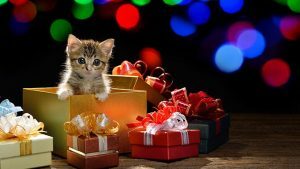 Share with us please! 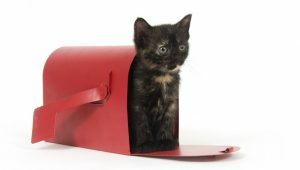 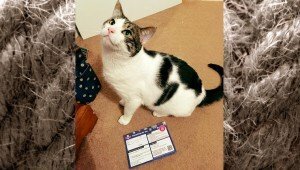 Ted the cat received a Christmas package addressed directly to him but had trouble getting it from the post office because he didn't have identification.